Any donations are graciously accepted. Click here to support! 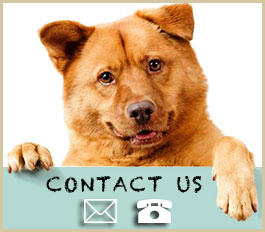 Duffy’s Friends is located in Rochester New York and has been saving lives since 1998. We are a a 501-C-3 non profit, no-kill organization. Click to view our listings! 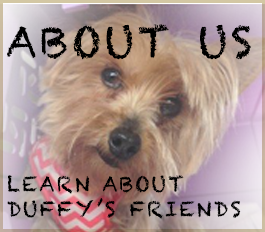 Duffy's Friends has been saving lives and finding homes for pets since 1998. My love for a neglected dog provided me the reason to keep rescuing animals. This rescue group was named in his honor as all the strays are our friends. Any donations are graciously accepted. We are a a 501-C-3 non profit, no-kill organization. We are a 501-C-3 non profit, no kill organization. Most of our dogs come from over crowded, high kill shelters with little to no chance of survival. Many are strays, owner discards, or their owners passed away. All are temperament tested and vet checked. Learn More..